The Seminar- Workshop on Behavior Management: Managing Challenging Behaviors of Children with Special Needs in the Home Setting aims to equip the participants with theories on behavior, step by step procedure in behavior management and modification strategies. It is designed to help parents, guardians and caregivers of children with special needs address challenging behaviors in the home setting (also applicable in other situations/settings). Participants will be able to apply theories discussed in the lecture on their own experiences with their child during the workshop. At the end of the day, participants are expected to be bringing home an initial behavior modification plan for their child. Ms. Joy Ofrecia is a mother of a 13 year old boy with autism. She has been a hands-on mother and for more than 10 years been implementing home intervention programs along with other school/center-based interventions for her own son and other children with autism. She has earned her Master’s Degree in Special Education from Angeles University Foundation. She conducts orientations and trainings to parents and professionals on autism. 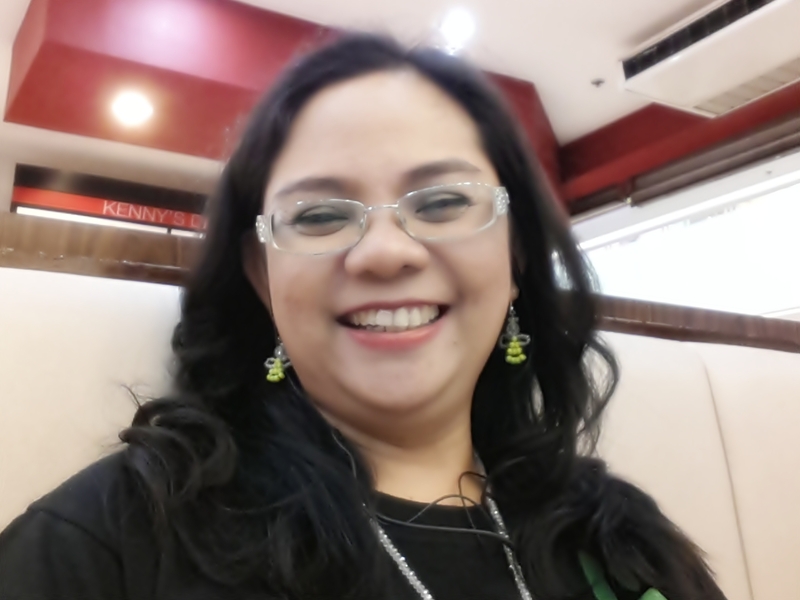 She is the current president of the Autism Society Philippines City of San Fernando Chapter. She has been actively involved in ASP’s projects, a project coordinator for Pampanga on “Educating Children with Disabilities of their Rights Using the Digital Talking Books”. Teacher Joy finds her fulfilment in her role as an advocate of autism and an instrument to empowering parents of children with special needs. Venue: Sindalan Community Learning Resource Center, Brgy Sindalan Cmpd,City of San Fernando Pampanga. *Pre-Registration is advised. Limited slots are available. For more details, please call 0922-8543574.